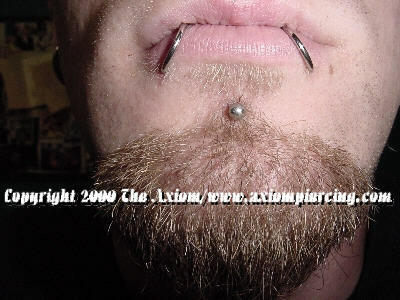 The Axiom Body Piercing studio is located inside Skin Kitchen Tattoo in Des Moines, Iowa and features piercings by DaVo. 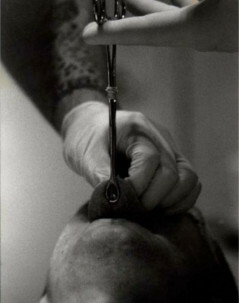 Davo's Piercing Blogs covering everything from motivation to methods and detailed information about each piercing in his Each Piercing Beaten to Death series. 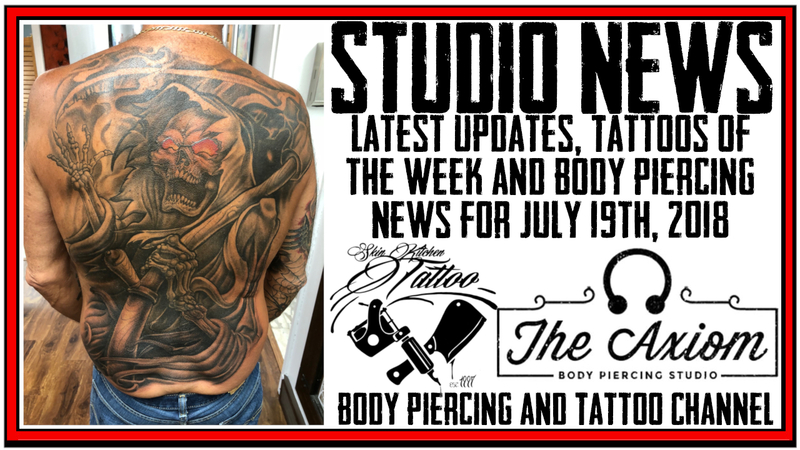 Axiom and Skin Kitchen's Weekly Video Updates with Tattoos of the Week and the Latest Body Piercing News. 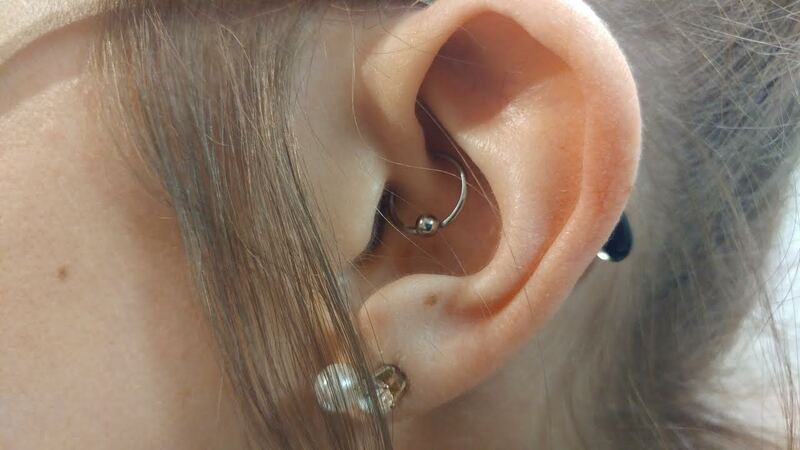 This is the 13th episode in a Youtube Series Pros and Cons by a Piercer. This is the 12th episode in a Youtube Series Pros and Cons by a Piercer. This is the Eleventh episode in a Youtube Series Pros and Cons by a Piercer. 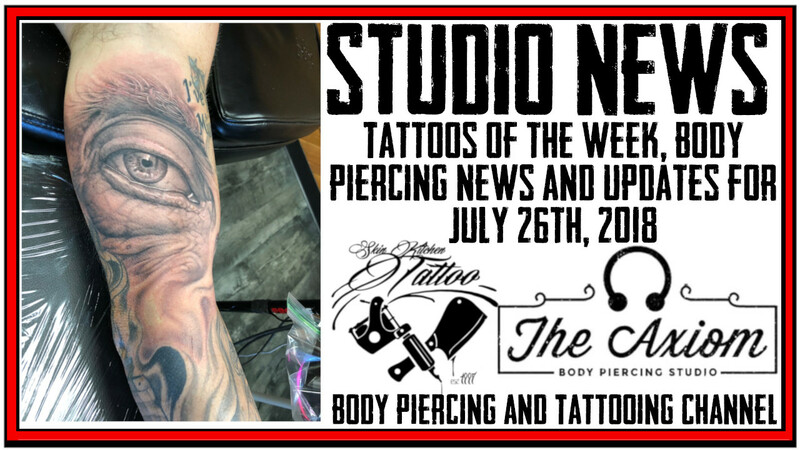 Q&A in the Kitchen Episode 14 - What is the Most Painful Tattoo or Piercing? This is the Tenth episode in a Youtube Series Pros and Cons by a Piercer. 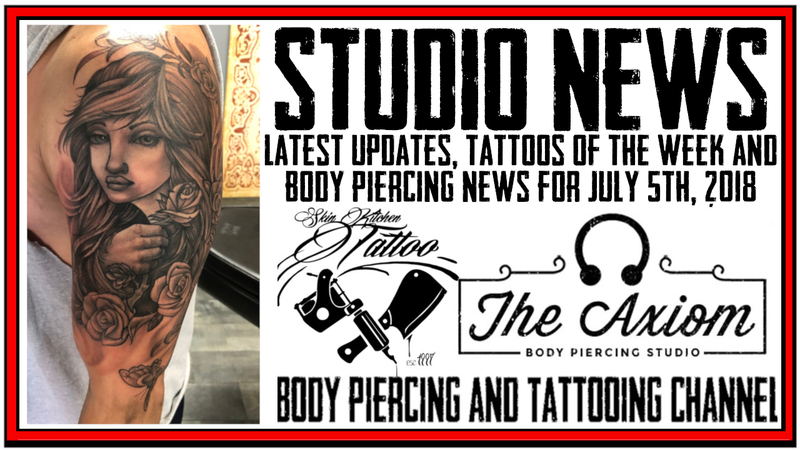 In the Twelfth Episode of Body Piercing Basic, DaVo goes Body Piercing Aftercare and Healing and what is the thought behind it.. 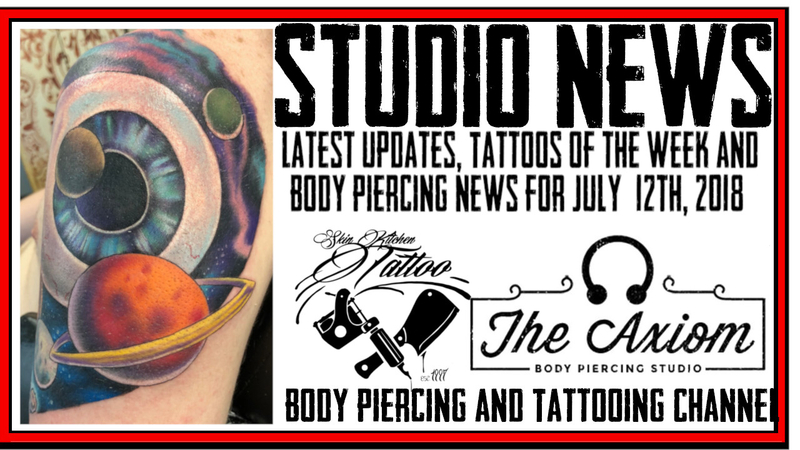 This is the Ninth episode in a Youtube Series Pros and Cons by a Piercer. In the Eleventh Episode of Body Piercing Basic, DaVo goes through and describes step by step how to safely change Body Piercing Jewelry at home. 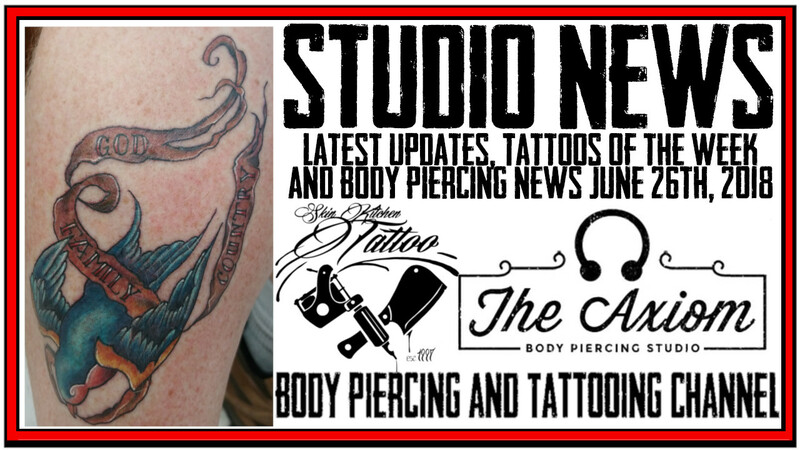 Click on the following icons to learn more about the piercing that we offer. 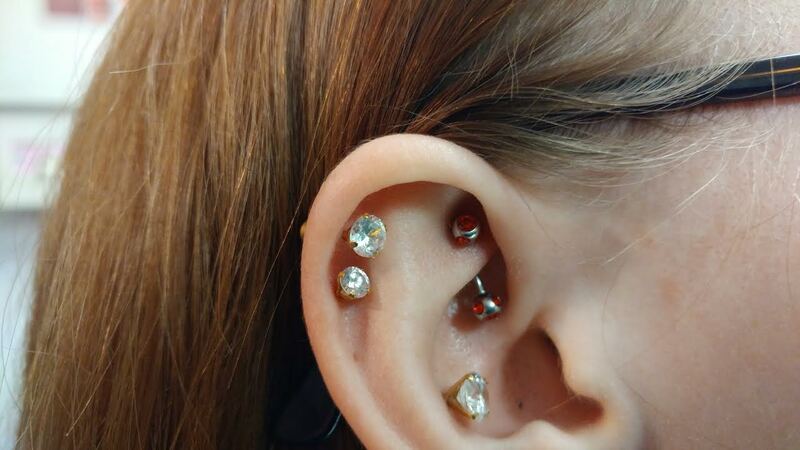 Tip: Different types of piercings heal at different rates so some areas of the body may take longer than others. 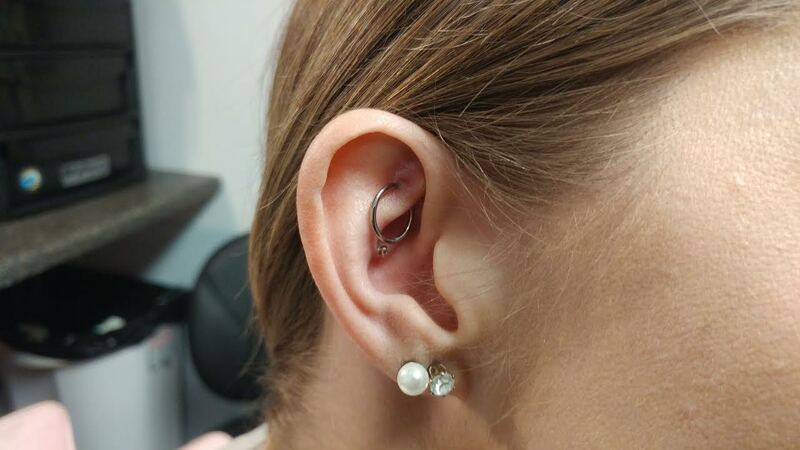 If you have had any issues with healing or scarring in the past, always discuss this with your piercing practitioner first. You can reach DaVo using the form on the Left. On the right is some of the most often asked questions. 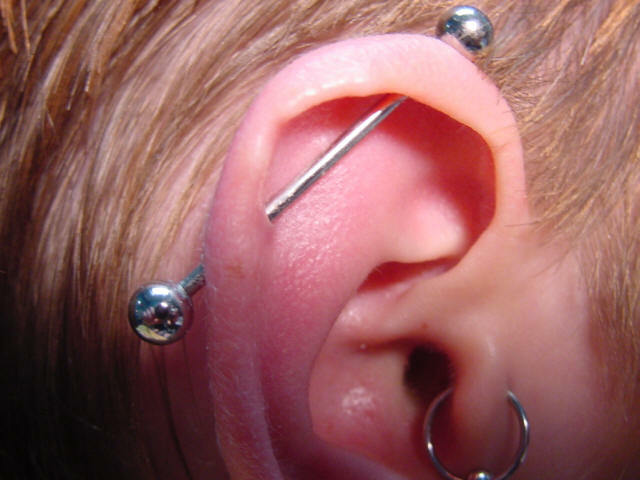 No-, DaVo does piercings on a Walk-In base during normal business hours Thursday through Monday from 2 pm to 8 pm. DaVo takes his last walk in usually at 7:30 pm. If you would like to schedule an appointment you can by going to the Axiom Facebook Page and clicking on the "Book Now" button. If you are schedule conflicts with our business hours, Feel free to contact DaVo using the contact form or by phone at 515-966-4814. Yes but we require anyone under the age of 18 has a legal guardian present and willing to sign the release form or has a notarized letter of consent and a government issued photo I.D. We accept cash, debit cards, credit cards, Google Pay, Apple Pay and paypal. Sorry we do not accept checks or traveler's checks. All non-cash transactions are processed through Paypal Here. If you would like to schedule an appointment you can by going to the Axiom Facebook Page and clicking on the "Book Now" button.